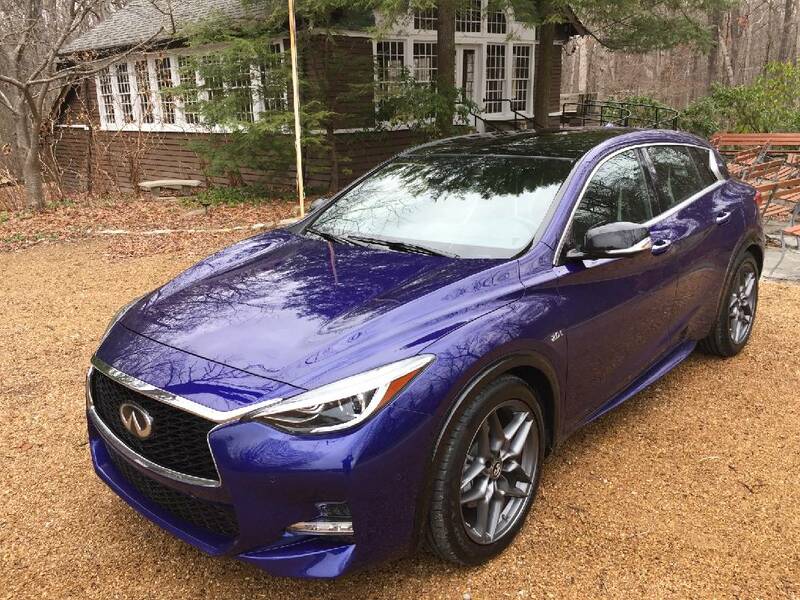 With its flowing body lines the new Infiniti QX30 Sport subcompact crossover is one smooth customer. 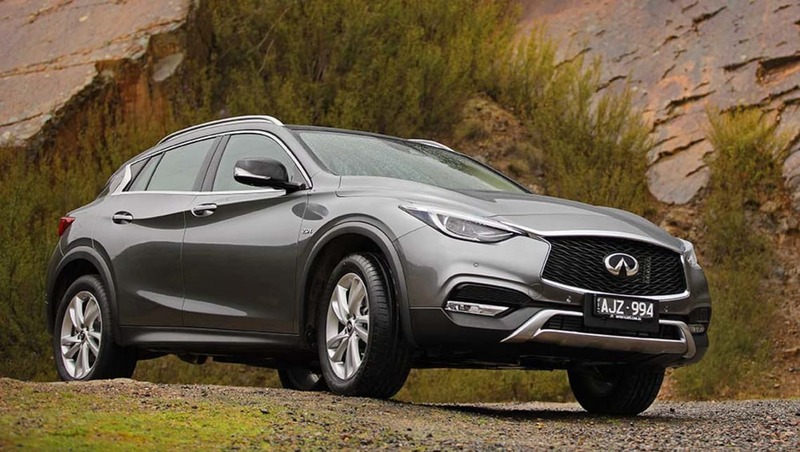 The new Infiniti QX30 sits on the same platform as the Infiniti Q30 we recently reported on, but is 35 mm higher and has a more aggressive appearance. 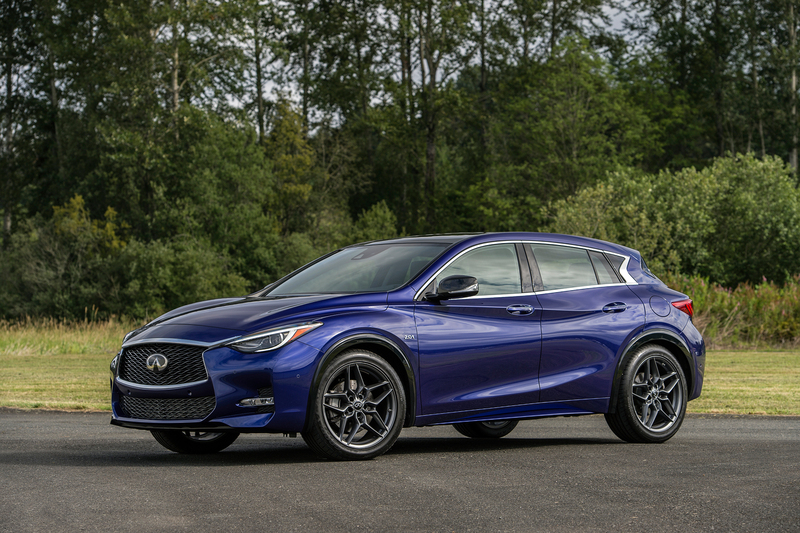 It's part hatchback, part SUV, with a solid touch of coupe in its shape. It shares some of its underpinnings with the Merc – the automotive world is a strange place at times.